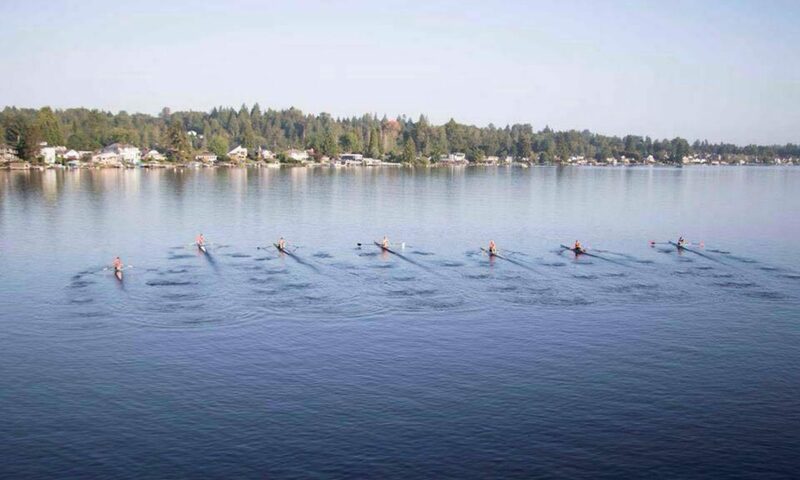 North Cascades Crew is a 501(c)3 nonprofit rowing organization in Lake Stevens established in 2008. Build the Joe Rantz Boathouse! Ready to join us? Email northcascadescrewrow@gmail.com or like us on Facebook.